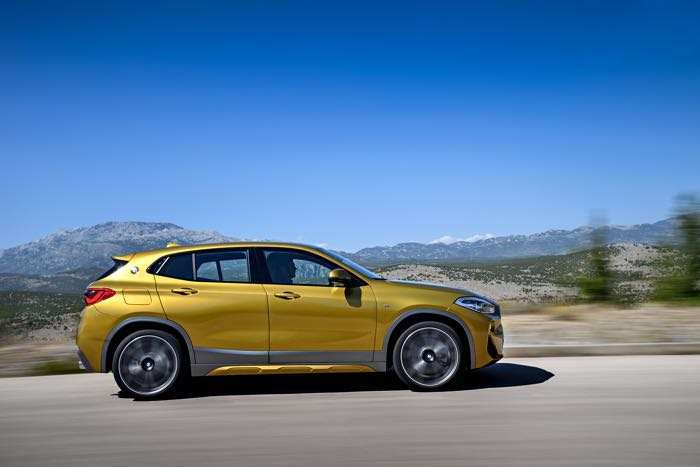 Following on from their new active hybrid electric bike, BMW has launched its latest SUV, the BMW X2 and the car maker will start selling this new SUV from March of 2018. 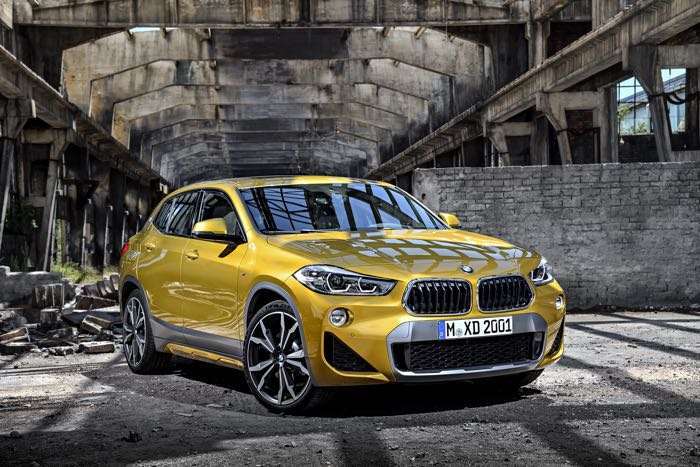 BMW will launch a range of different models of the X2, this will include the X2 M Sport and M Sport X models. BMW have revealed that there will be a number of different engine options. 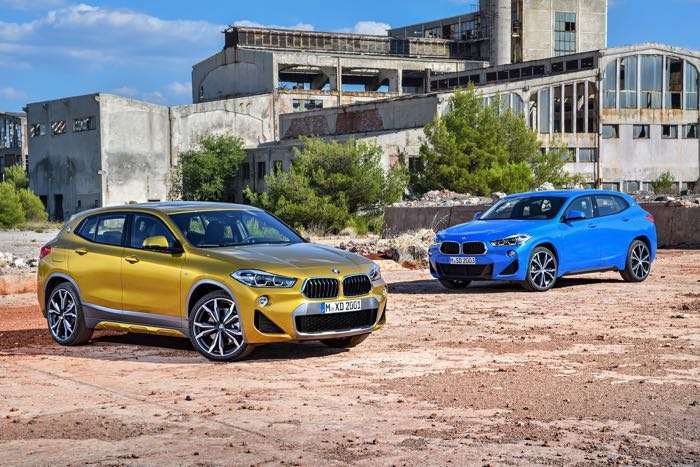 At launch their will be a total of three different engines for the BMW X2, these will include the X2 xDrive20i which will be a petrol model with 192 horsepower. There will be two different diesel models at launch. The first diesel is the X2 xDrive20d diesel which will come with 192 horsepower. The final launch model will be the X2 xDrive25d diesel which will come with 231 horsepower. BMW will also launch some more models later in the years. 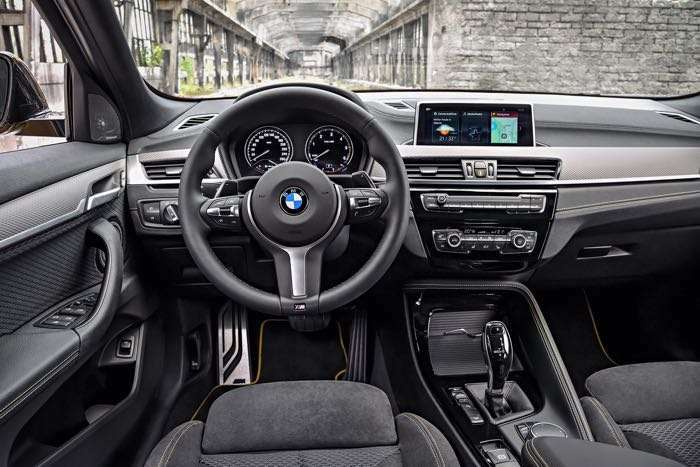 These models will include X2 sDrive18i and the four-cylinder X2 xDrive20i, X2 sDrive18d and X2 xDrive18d. 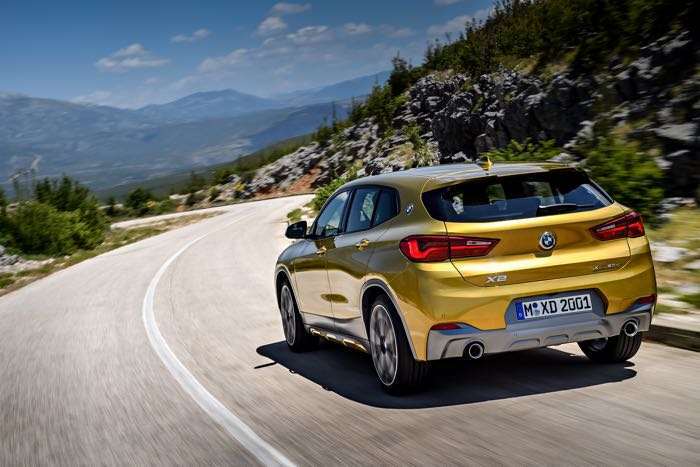 BMW have not revealed any pricing as yet on their new BMW X2 SUV range. As these new SUVs will launch in March of next year we can expect to find out some pricing information closer to launch. You can find out more information about the new X2 SUV from BMW over at their website at the link below.